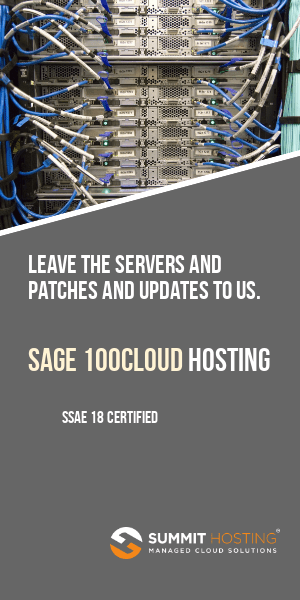 Users of MAS 90 and MAS 200 v4.4 (which includes both product update 1 and 2) should be aware of this new individual patch that Sage issued yesterday. It appears there’s a bug when you renumber (change) any general ledger account. 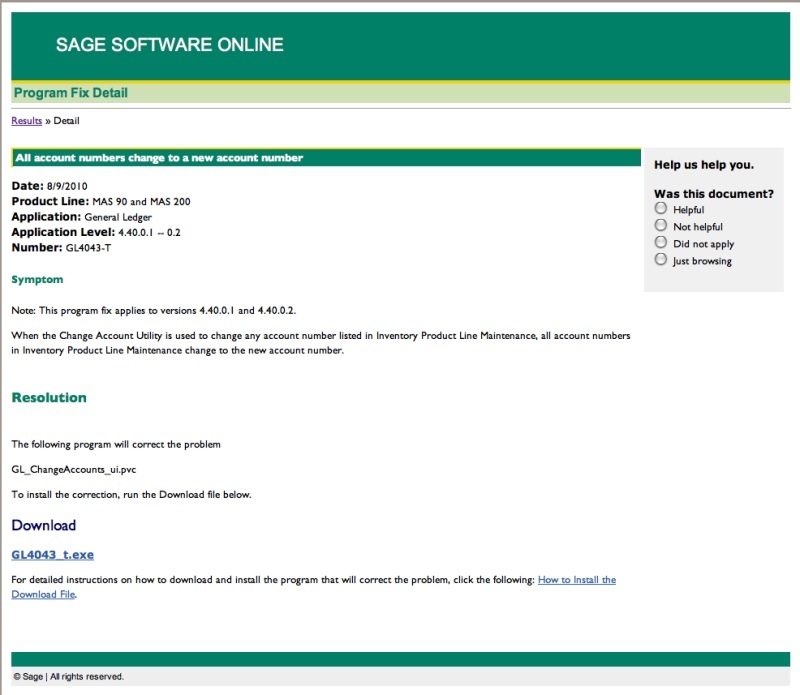 If that number is embedded into the Inventory Product Line Maintenance then after making an account number change all account numbers in MAS 90 Inventory Product Line Maintenance will change. This is an individual program patch that should be applied by all users of version 4.4 including product update 1 and product update 2.